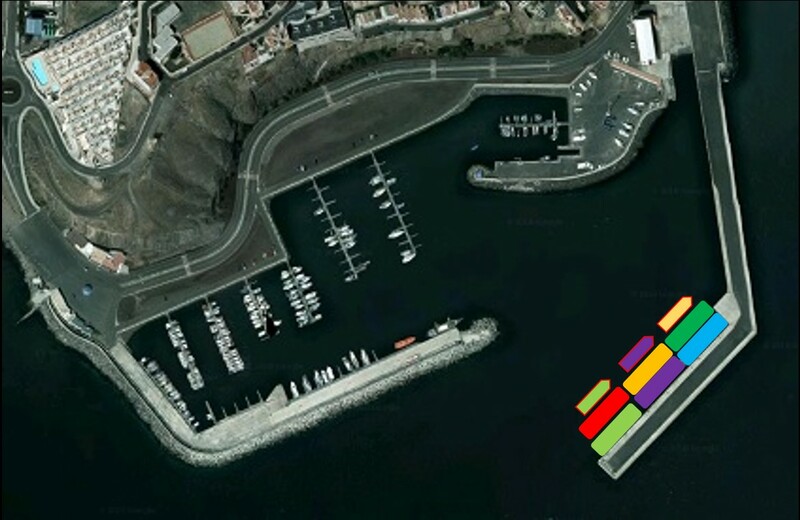 A huge oil disaster, Hurricane Emma hit Fuerteventura at the end of February 2018, causing many of the barges and vessels moored at Gran Tarajal port to sink. 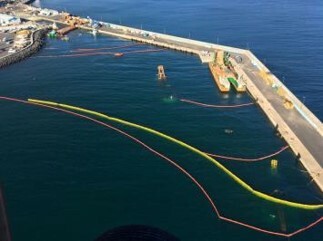 The sunken fleet spilled 150 tons of different types of oil, resulting in activation of the Specific Contingency Plan for Accidental Marine Pollution (Pecmar) Level 3. Pecmar includes the use of FoamFlex200. 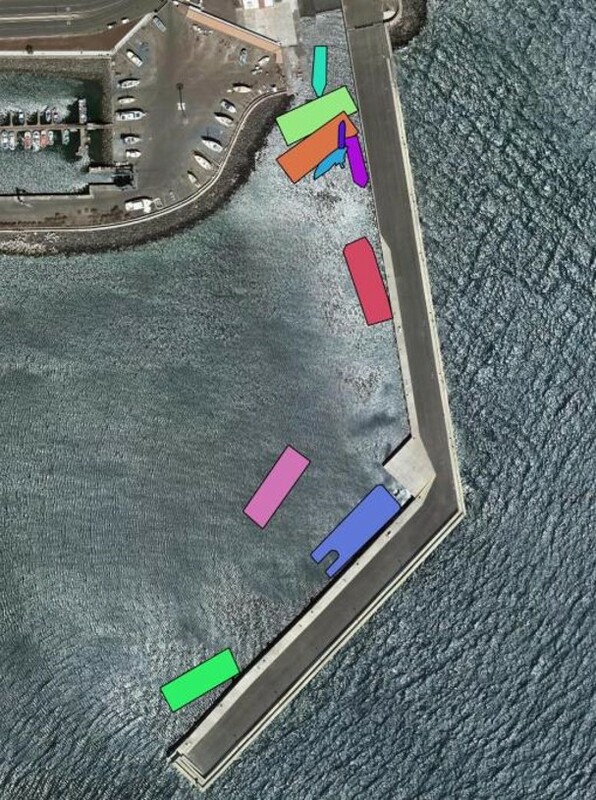 The results of the water analysis on the samples taken from the entire affected basin indicated the presence of: Diesel Fuel, Hydraulic Oil, Motor Oil, and Lubricating Oil. 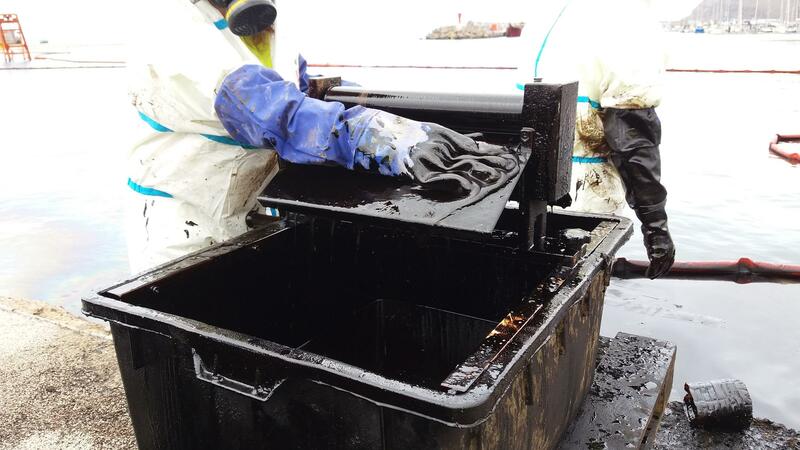 During the first two days of intervention, using a small quantity of FoamFlex200, 40 tons of oils were collected. The entire reclamation operation was completed employing 70 Kg of FoamFlex200 and two manual wringers. FoamFlex200 allowed for a quick, effective clean up. Compared to traditional remediation methods, FoamFlex200 provided considerable savings in terms of both material used and disposal costs.